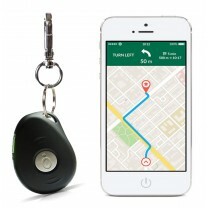 The Pet Tag from Tap2Tag brings the simple pet tag into the 21st century. Have you ever put a tag on your cat or dog with your telephone number on it and then your number changed? The only option was to buy another tag....until now. 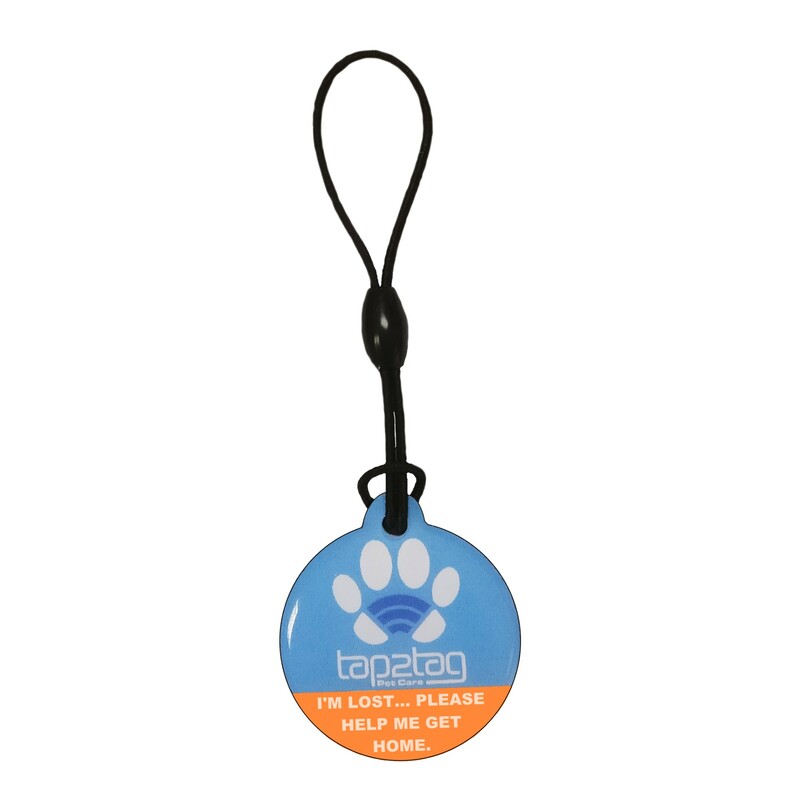 When your pet wears a Tap2Tag Pet Tag you can store almost unlimited amounts of information about your pet that may be useful if they are found. You can also store information about your pet that only you want to see using our traffic light system. 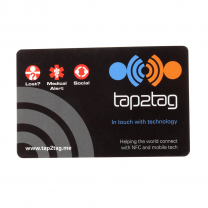 All you need to do is register the tag to your Tap2Tag account. Once registered you can create a new pet profile and include all the relevant information needed to keep them safe. As animal lovers we know first hand the panic and fear that a pet owner goes through when your pet is lost. 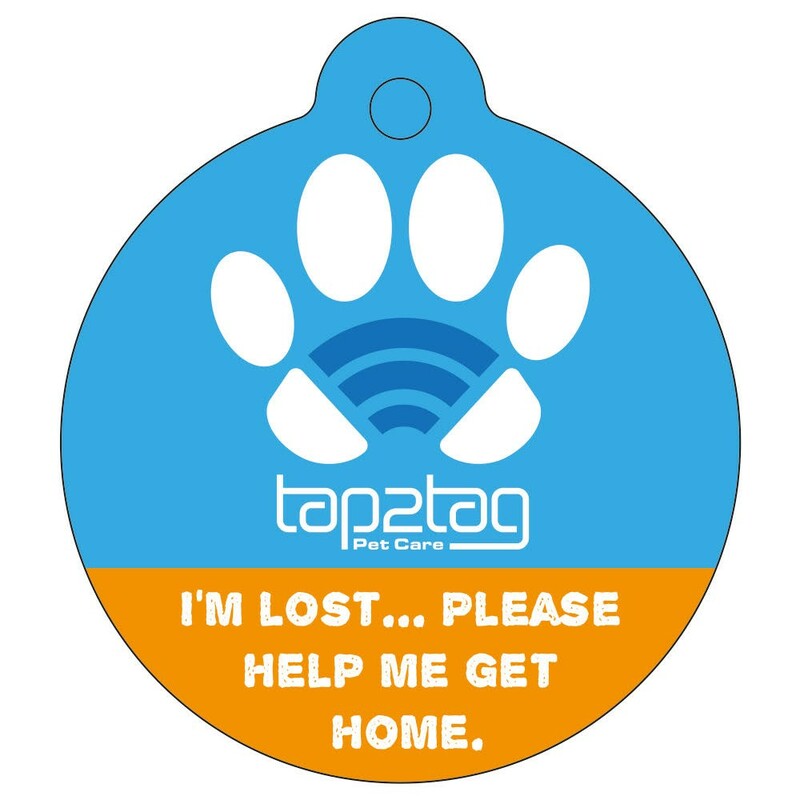 With the Tap2Tag Pet Tag you will at least know that the person finding it will have all the relevant information needed to get your furry friend home and give them any appropriate medical attention if needed. 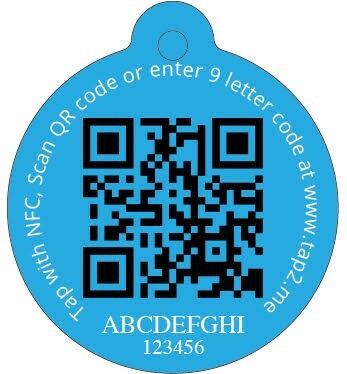 When you pet is found the tag can be simply scanned by a NFC enabled mobile phone, scanned using a QR code application or by entering a unique nine letter code at our emergency website. This gives the person access to the important information about your pet. 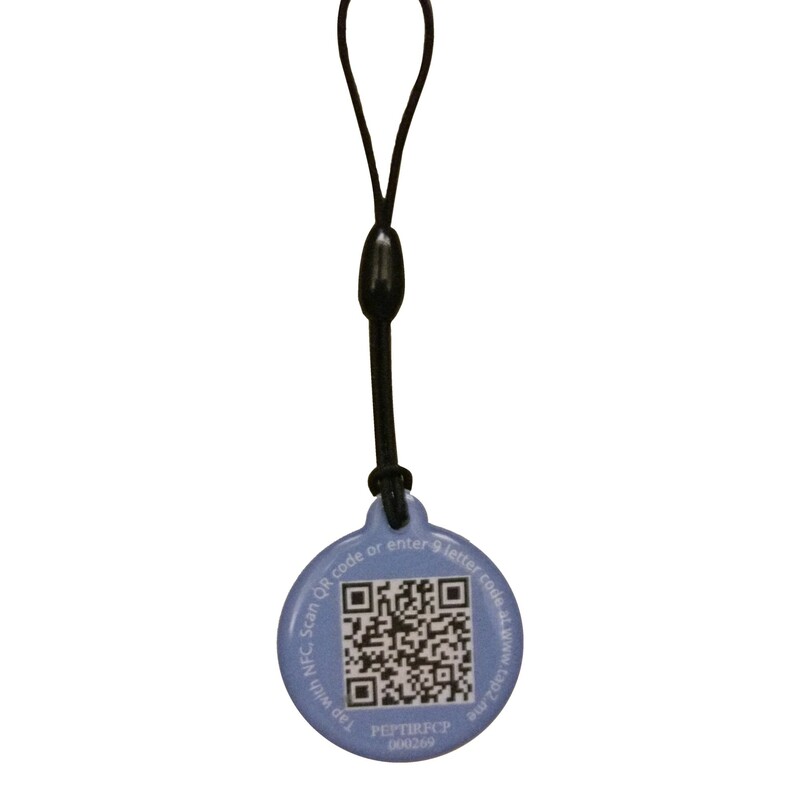 Our Pet Tags do not replace the imbedded chip service offered by vets and does not replace any legal requirements for you to have such chips imbedded. 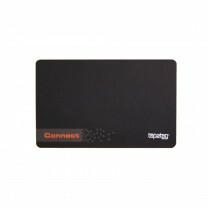 However this product allows you to be in control of the information and store any relevant information about your pet in one place. 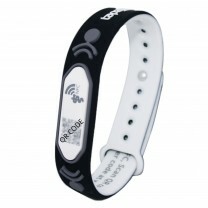 And the Tap2Tag Pet Care system also notifies you when some accesses your pet's information. This can be by email or, for a small charge, by SMS too.